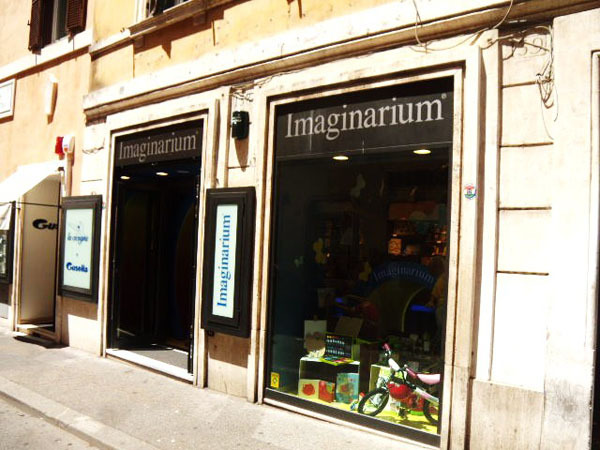 Imaginarium is a toy store located at Via Frattini 138 near the Spanish Steps. 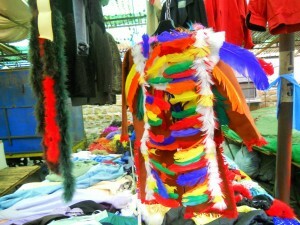 Imaginarium offers toys and games meant to help children learn and inspire creative thinking. 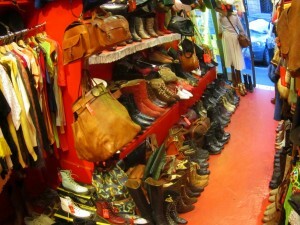 Here you will find toys, games and books for children of all ages and even some adults! 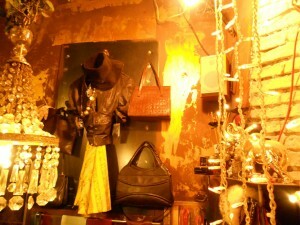 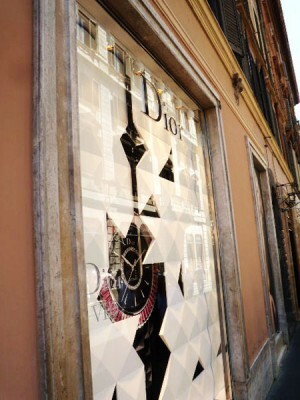 It is a very family-oriented store so if you are traveling with the whole family, stop by and spark your imagination.